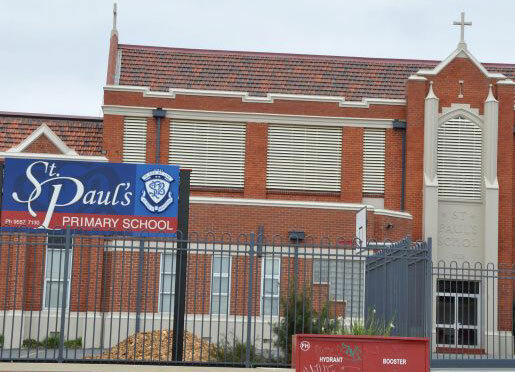 Well located within walking distance of the popular: Bentleigh Shopping Strip in Centre Road, Bentleigh Station, Patterson Station, several Bus Stops, highly-regarded schools including St Paul's Primary School, Our Ladies Sacred Heart College and Bentleigh Secondary College, plus many picturesque parks and sporting fields. 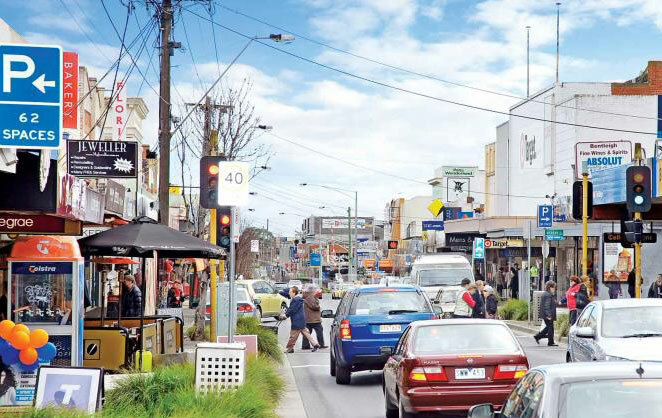 Bentleigh's Centre Road is considered one of Melbourne's most vibrant shopping strips with a full range of supermarkets, cafes, bakeries, specialised grocers, butchers, delicatessens, restaurants, boutiques and department stores. You can find just about everything you may want within the stores in Centre Road. 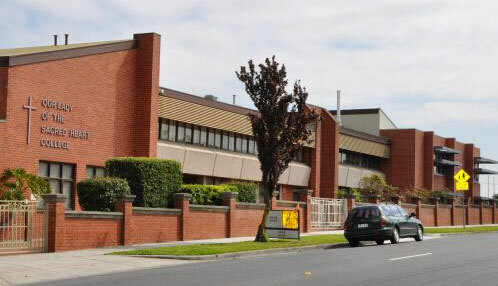 Bentleigh residents also enjoy the convenience and peace of mind of having a large number of child care centres in the area. 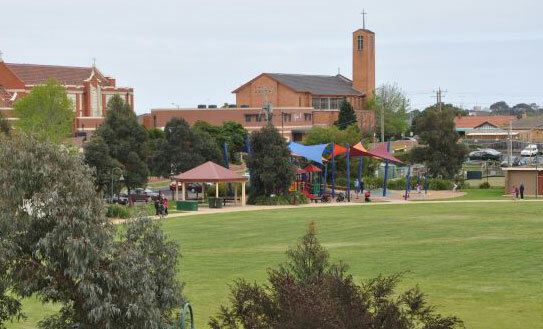 While many of Melbourne's established suburbs lost many of their schools, parks and sporting facilities to the development of housing estates in the 1990s, Bentleigh and McKinnon have retained their status as a part of a "green corridor" that boasts a string of parks and gardens. 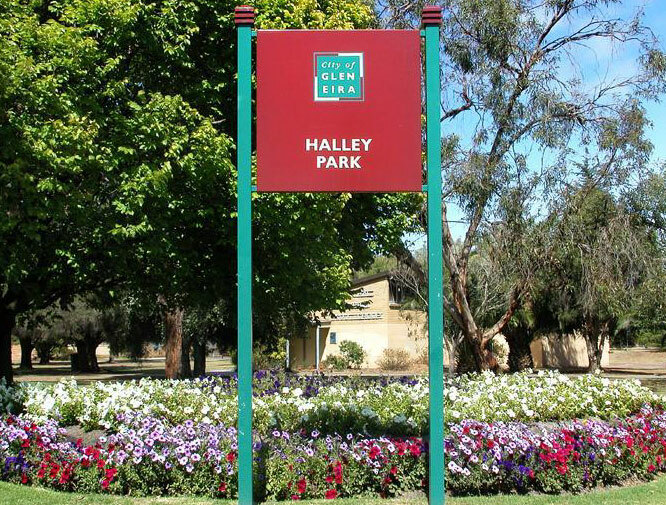 Higgins Reserve, Halley Park, Bentleigh Reserve, Victory Park and McKinnon Reserve are all popular venues for local families. 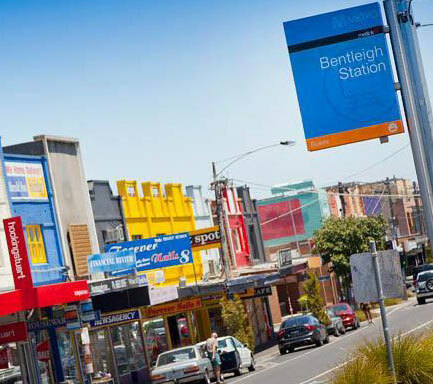 Bentleigh Station (Zone 1) is within walking distance of the property, as is Patterson Station (Zone 2). 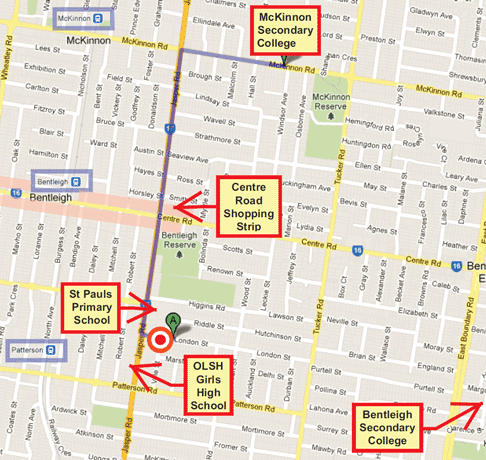 Plus there are several bus stops within metres of your doorstep, which provide transport in all directions, to Moorabbin, Southland, Chadstone, Caulfield and beyond.